Episode 41: Protostar Corporation Announces Release Date! Phineas T. Rotostar is proud to announce the release date of Wildstar on June 3, 2014…. for money! That’s right! 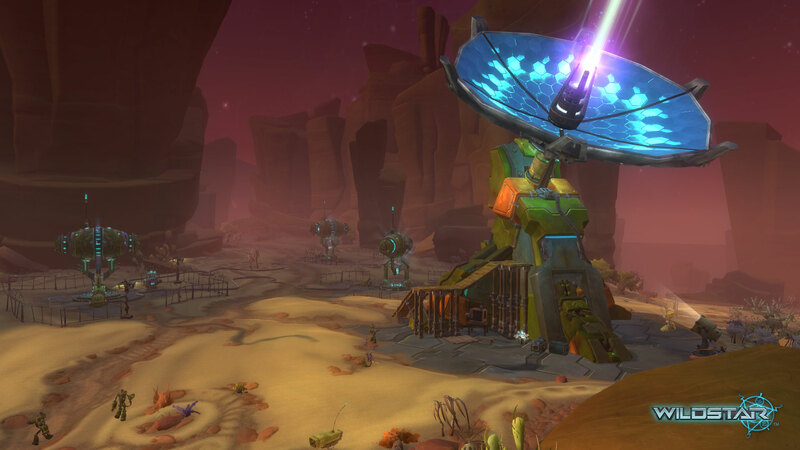 Wildstar will be releasing June 3rd. You can officially pre-order the game on March 19th! If you pre-order the game, you get 3 days headstart access on May 31st, access to Beta Weekends, exclusive Rocket House, exclusive Housing Trophy, In-game Storage Bag, and more! With this announcement comes the drop of the NDA for everything currently in beta right now. WOO HOO!! 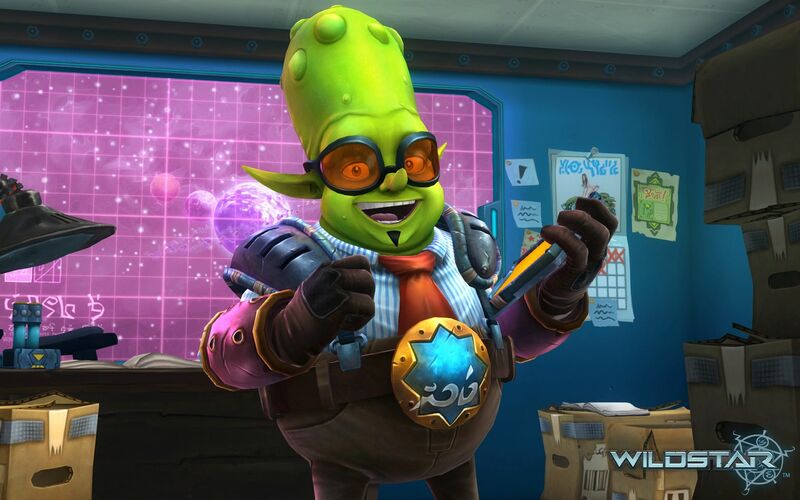 Who’s ready to play some Wildstar?